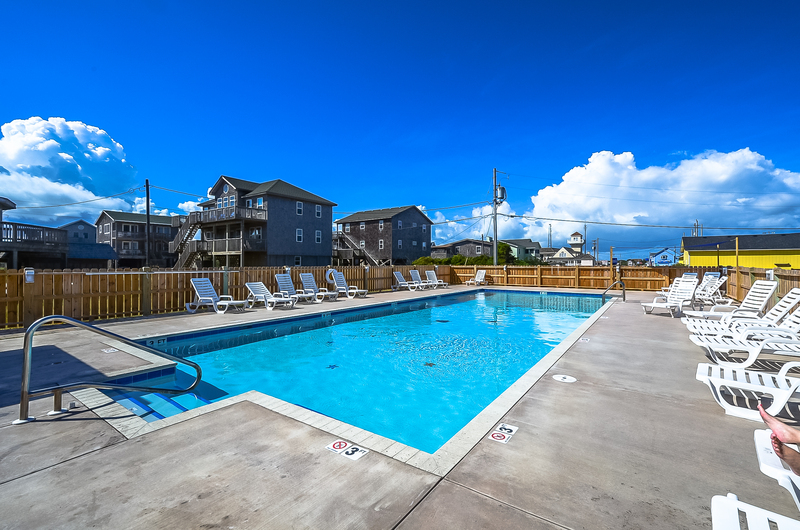 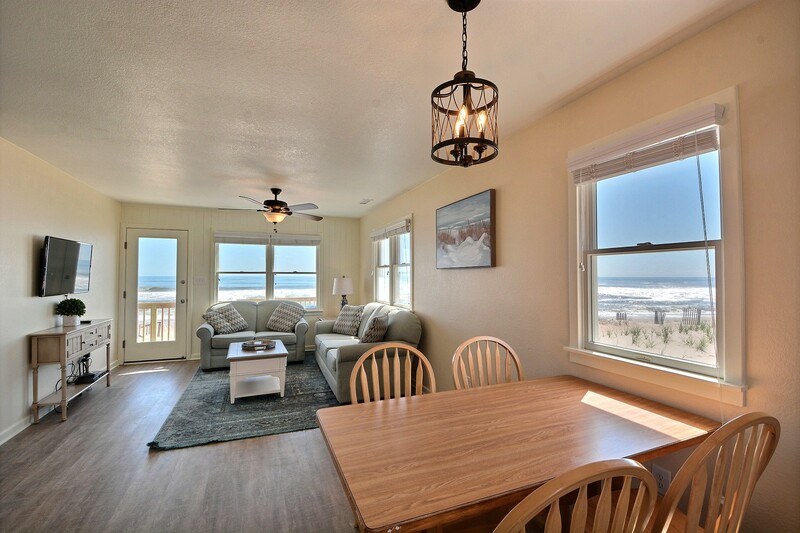 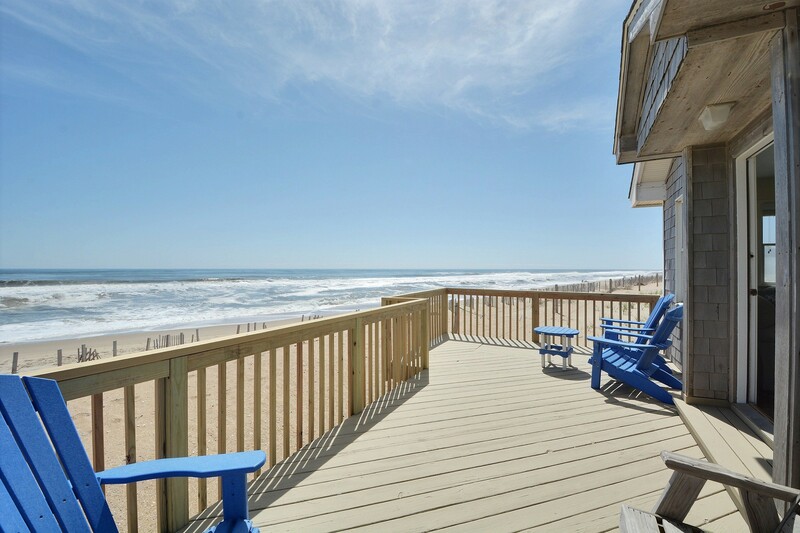 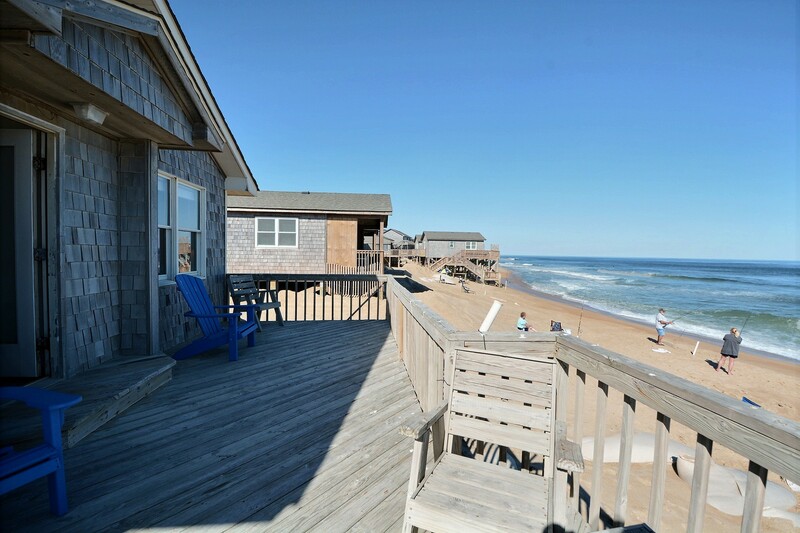 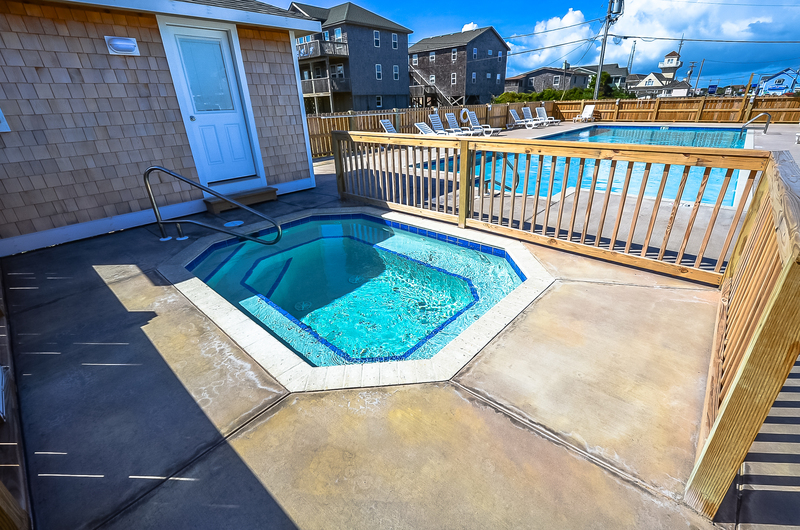 The Dune Top cottage is a true Hatteras Island beach cottage, winning over vacationers year after year with its prime dune-top location. 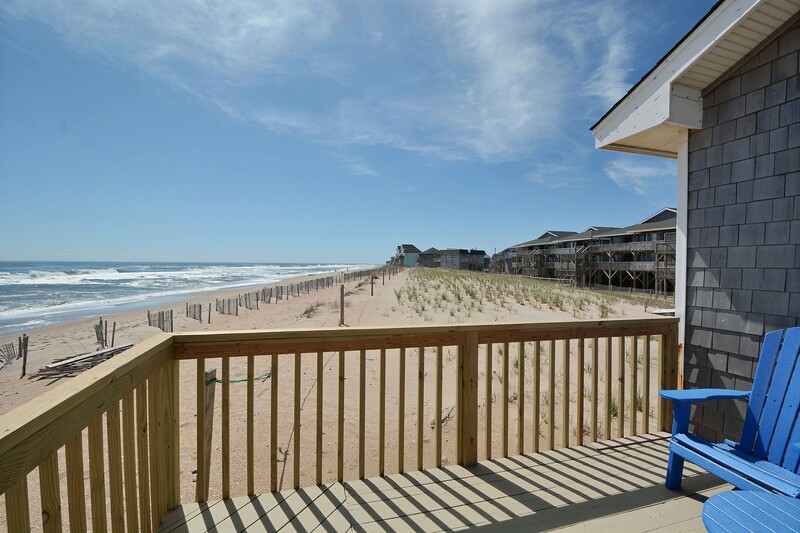 It just doesn't get any closer than this! 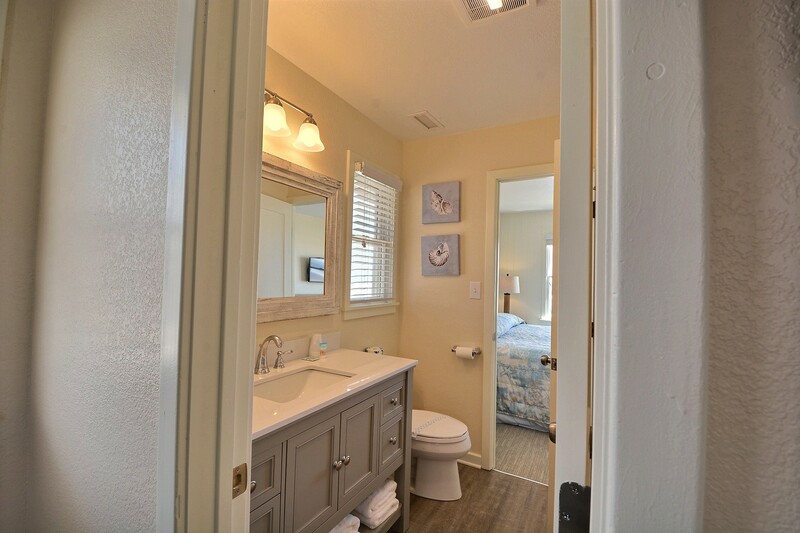 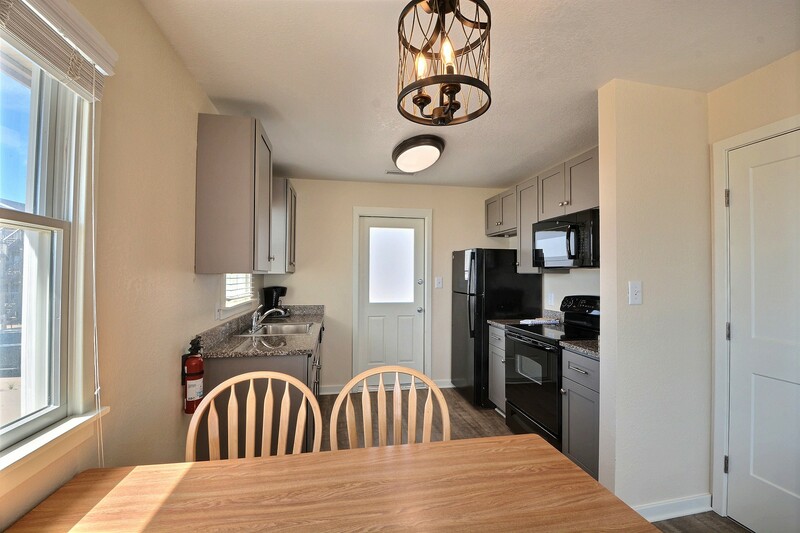 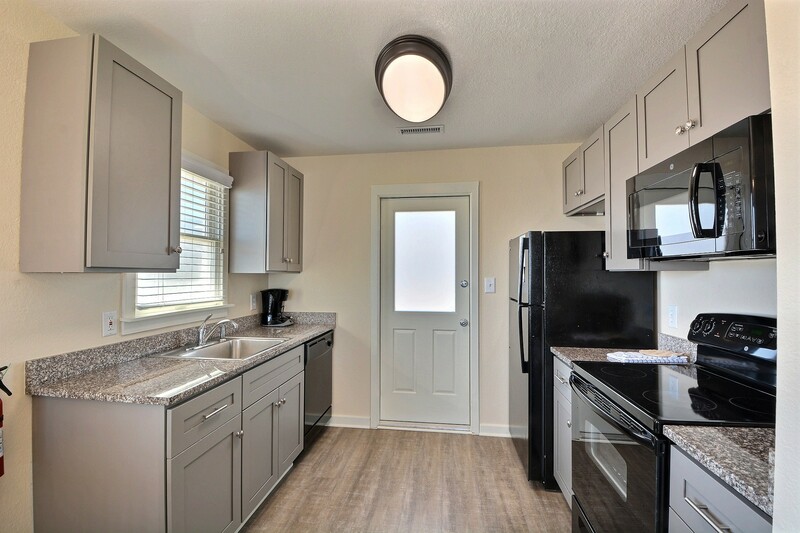 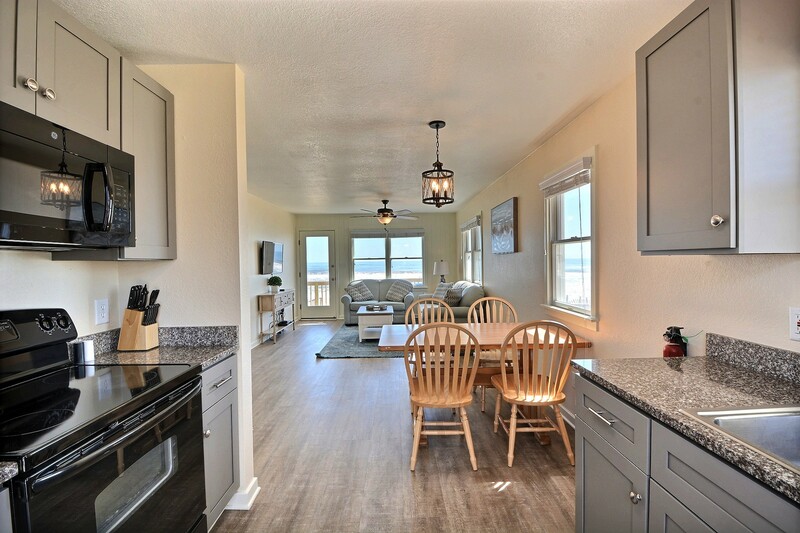 Completely remodeled Spring 2019 with all new granite counters, and coastal furnishings. 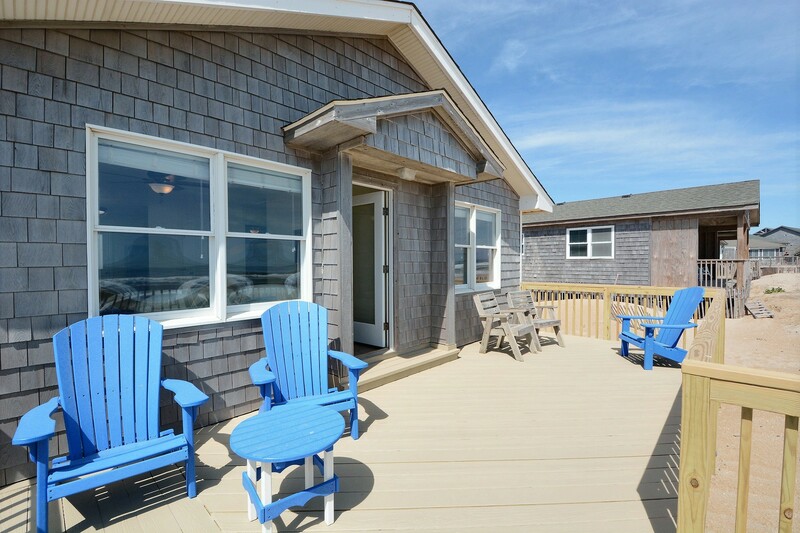 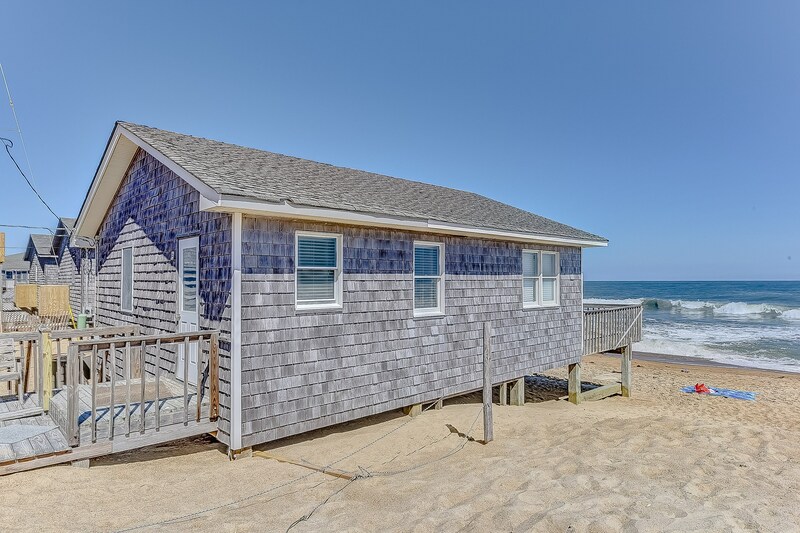 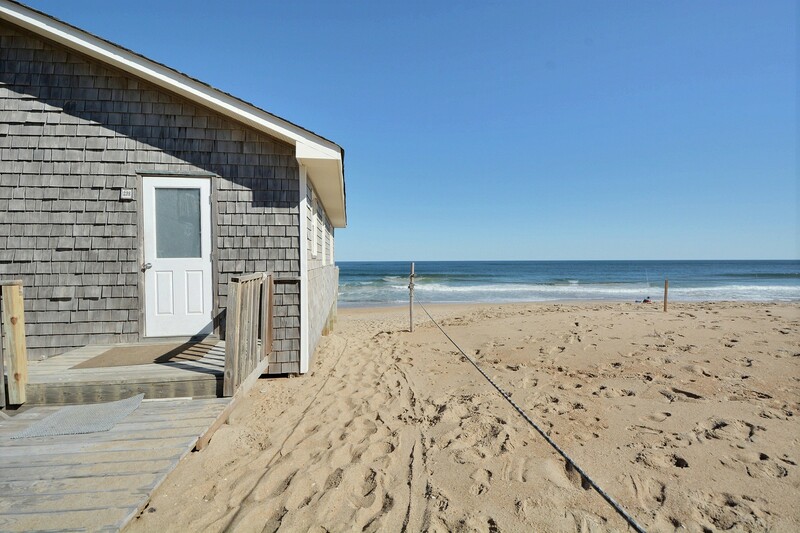 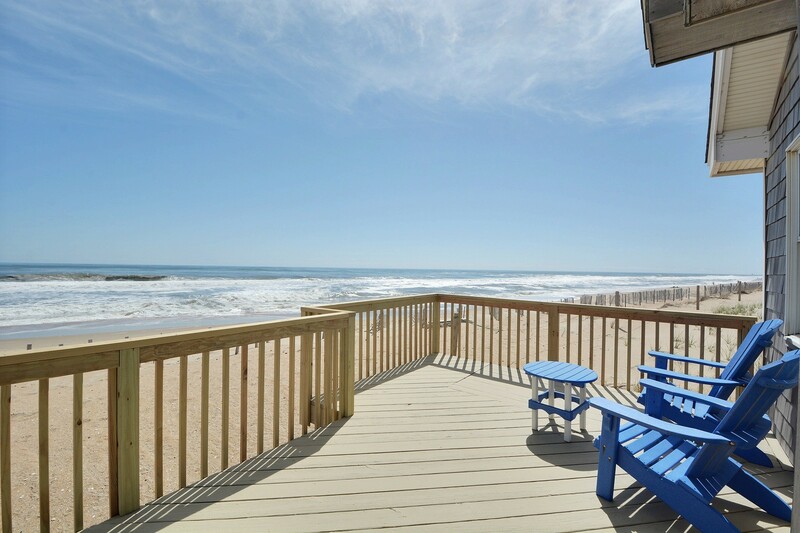 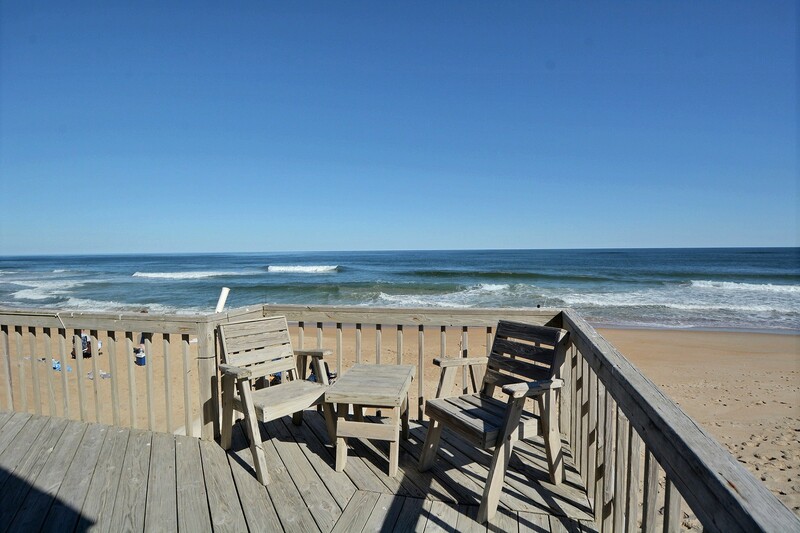 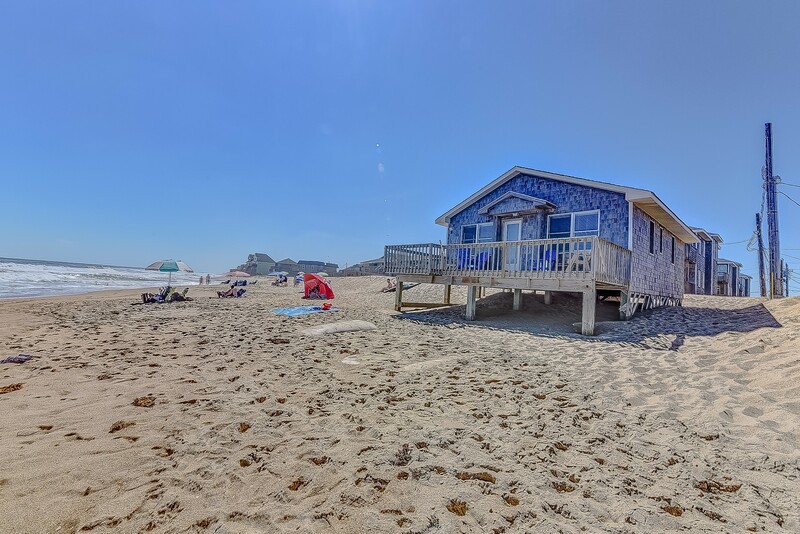 This quaint single cottage has two bedrooms including an oceanfront king and a queen with a single daybed and features one full shared bath. 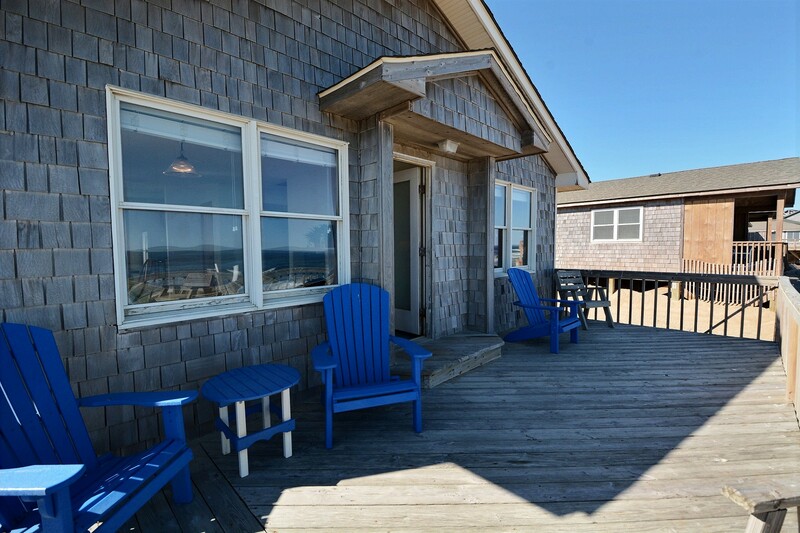 The living, dining and kitchen area opens to an ocean-side deck with unbelievable ocean views. 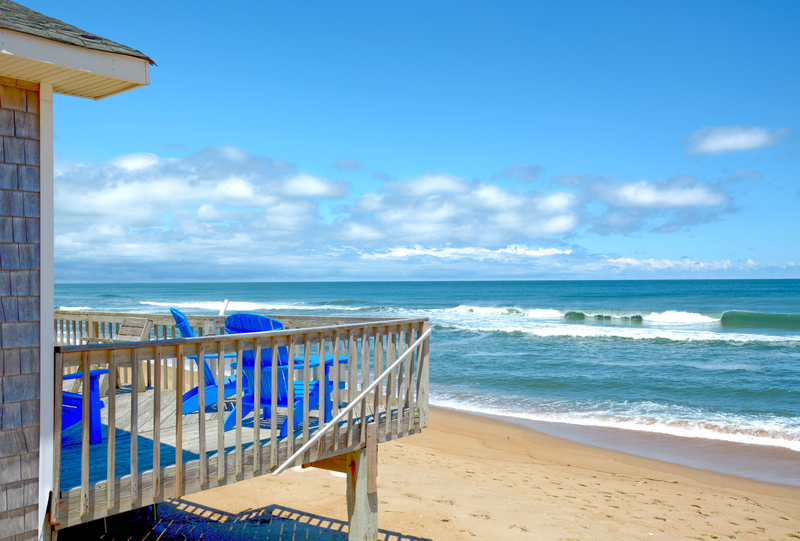 If you want to be as close to the ocean as possible, this is the place to be.